Fort George, located 175 feet above the St George’s Harbour, will soon be receiving a facelift. The Government of Grenada has issued a Statement of Capability for a qualified consultant who can undertake structural assessments, detailed designs and supervision of rehabilitation works for Fort George. 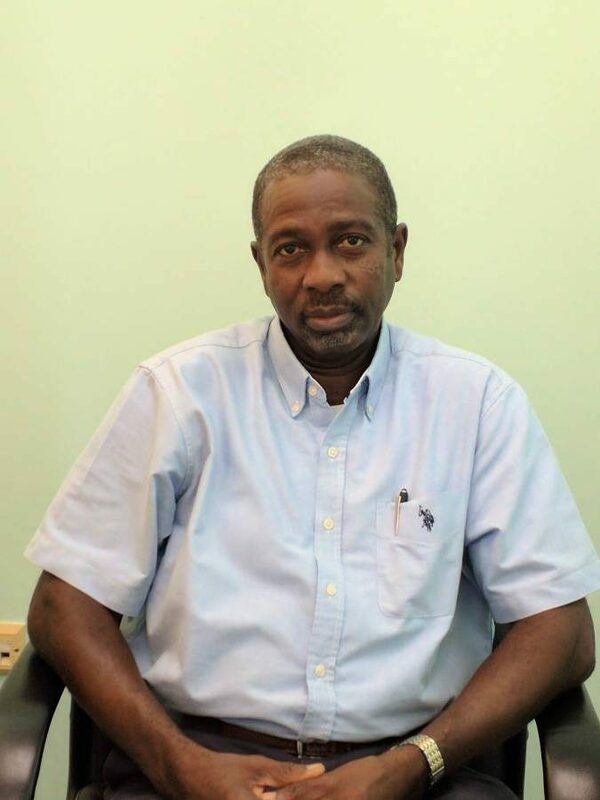 This project which falls under the OECS Regional Tourism Competitiveness Project will see another consultant to undertake a feasibility study for the relocation of Police Headquarters which is presently situated at Fort George. The World Bank has made available more than $20 million to be split between Grenada, St Lucia and St Vincent and the Grenadines to undertake projects to enhance tourism competitiveness. Grenada was able to access some $6 million towards the rehabilitation of Fort George and the relocation of the Police Headquarters. The project to rehabilitate Fort George is expected to incorporate interpretive themes, historical accuracy, define restorative processes and provide for small-scale business activities. The feasibility study will also provide usage for the buildings currently occupied by Police Headquarters. Construction supervision for Fort George will entail the rehabilitation/reconstruction of all damaged ramparts/defence walls as required. Construction works to the Upper Square which consists of 4 buildings, will include coffee shop, restaurant, souvenir shop and interpretation centre, and the installation of railings throughout the entire fort to ensure user safety. Fort Royal was designed by Francois Blondel in 1666 and completed around 1669. 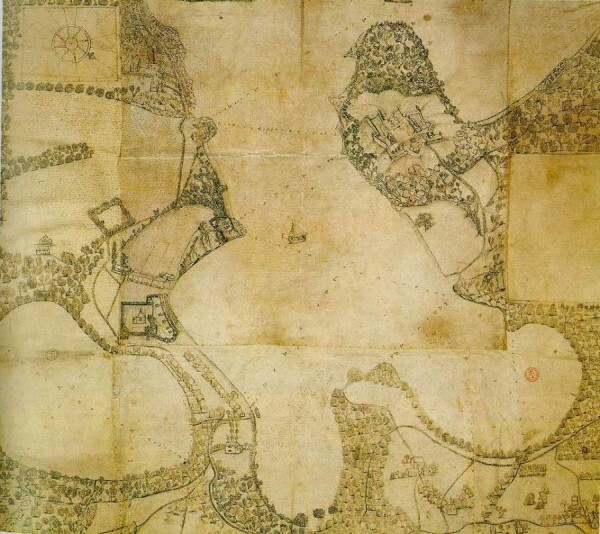 Major extensions were done between 1706 and 1710 when it was upgraded to better defend the island. It was renamed Fort George in honour of King George III, after the British seized control of the island in 1762. 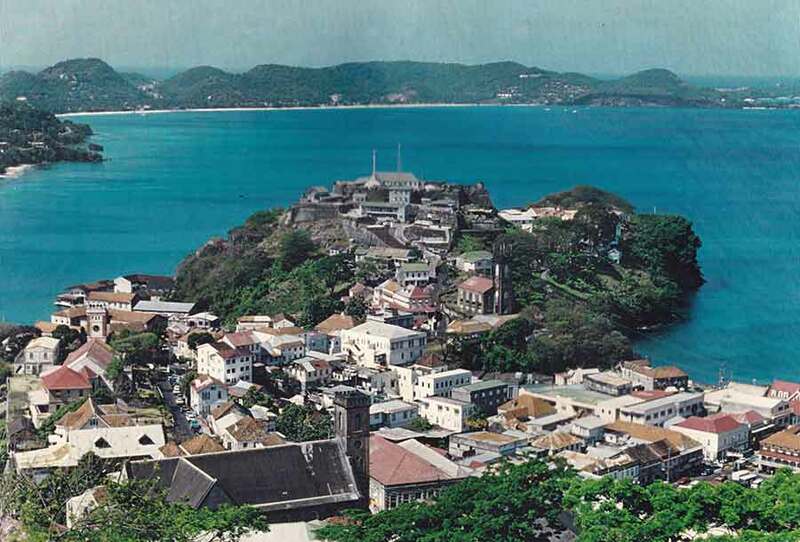 According to “A to Z of Grenada Heritage” by John Angus Martin, the police force has been headquartered at the fort since 1854, functioning there until 1979, when the People’s Revolutionary Army (PRA) headquartered at the renamed Fort Rupert from 1979-1983. Fort George was the site of Bloody Wednesday, one of the bloodiest massacres in Grenada’s history which took place on 19 October 1983, with the execution of Prime Minister Maurice Bishop and 4 of his cabinet members. Since 1984 the Royal Grenada Police Force (RGPF) has been housed at the fort.